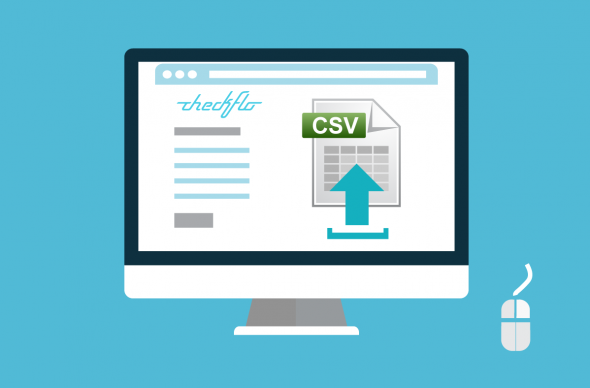 The simplest method is to create a ‘flat data file’ in a format called .csv and to upload this file to Checkflo Web Application. 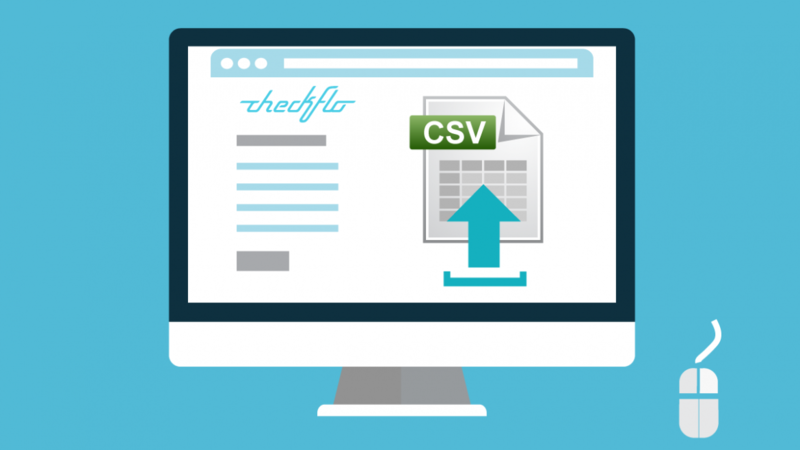 The preview window gives you a glimpse into the end result of batch payouts upload where you can review information, choose delivery method, and send to process. Our starter plan has all of the basic features needed to get started, upgrade only when you are ready.